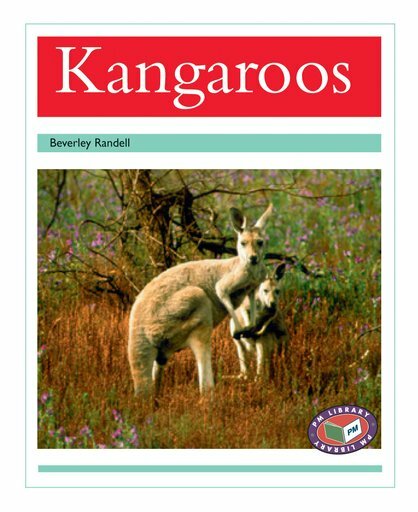 This book of animal facts focuses purely on kangaroos. The text explains facts in the areas of feeding and breeding habits and protection from danger. It also describes that kangaroos are marsupials.